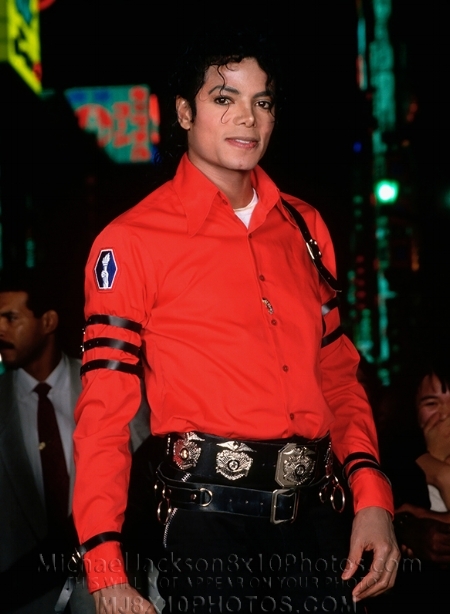 Like a lot of fans, I feel strongly that Michael Jackson changed my life. On my recent trip to Tokyo, Japan, I sat in my hotel room in reflection. 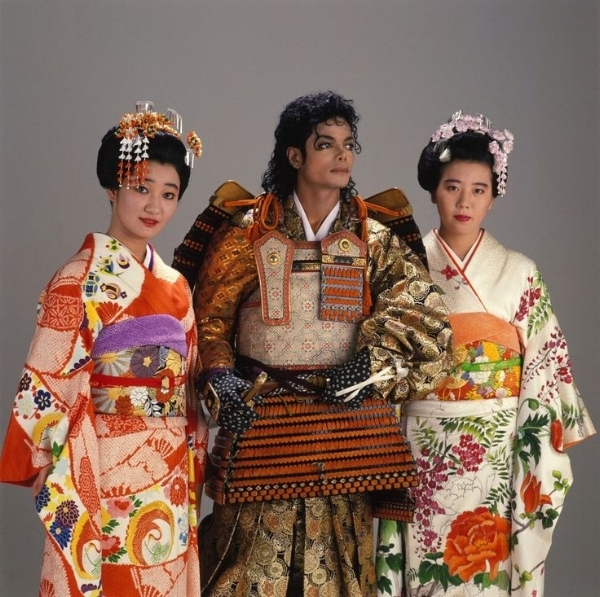 "If it hadn't been for the influence of Michael, I probably wouldn't be here ...'"
I remember my first few years of high school Japanese class. Some moments remain permanently etched in my mind. To be honest though, I mostly recall how poorly I was doing and how fed up I was with not being able to understand anything. Even the teacher recommended that I try another language. When it came to Japanese, it felt like I was always facing a mind block. I couldn't retain any information and truthfully... didn't want to. I went to a high school that was very high pressure and competitive. Although the hard work required eventually paid off, it wasn't easy. Japanese was always something I considered to be the class I just needed to "get through". Being able to pair Japanese with one of my biggest passions helped me learn and stay interested enough to really retain it. Now Japanese is my second language and a vital part of my career. When I got the opportunity to explore Tokyo for a day this past fall, I knew it would be great fun to explore a bunch of Michael related hot spots. Check out some of the places I went to below! Michael rehearsing for the Bad Tour at Kourakuen Stadium. Michael performed here on all 3 of his solo tours. The Bad tour was Michael Jackson's first solo world tour and he kicked it off on September 12,13, and 14 in 1987 at the original Tokyo Dome (back then it was called Kourakuen stadium). Approximately 135,000 attended the three sold out shows. Michael's were some of the last performances done before the stadium was officially closed on November 8th, 1987. The stadium later was reconstructed as Tokyo Dome Hotel, standing next to the new Tokyo Dome. 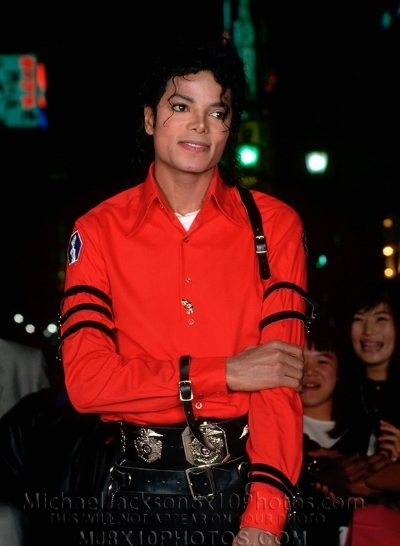 In early 1988, Michael performed in the NEW Tokyo Dome for a slew of 9 shows during the second leg of the Bad Tour. He also performed here for the Dangerous and HIStory tours. Check out my Youtube video to see how Tokyo Dome looks today. Michael stayed here several times and also wrote this letter at the hotel, which was printed in an October 1987 issue of People magazine. I liked seeing the lobby of the hotel and how peaceful and beautiful it was. Although I wasn't able to visit any of the rooms, it was still cool knowing that Michael was here at some point. 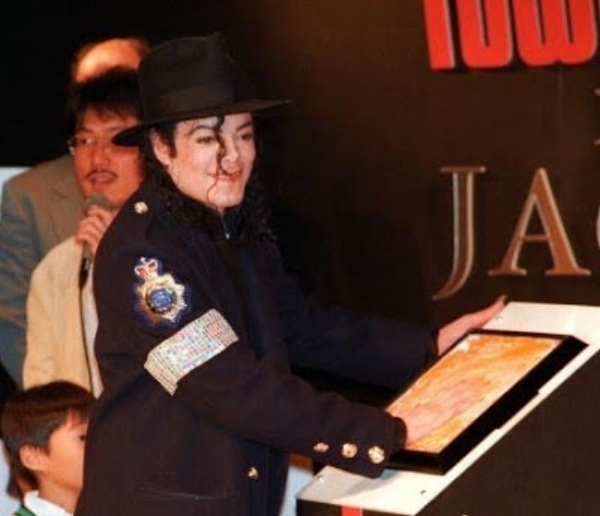 In December 1996, Michael Jackson visited Tower Records in Tokyo and participated in a handprinting ceremony in front of media and fans. The handprints are in a display case on the 6th floor of the store. The 6th floor is also home to a pretty big section with his solo music, as well as music from the Jackson 5 and Jacksons era. I was surprised with how big Michael's hands were! I would have to say though, I didn't feel anything when I was there. You know how sometimes, you feel a tingly feeling inside? Or a feeling that Michael was THERE? It takes a lot for me to feel that and the handprints are beneath a glass case so, although super cool to see- I wasn't BLOWN away. If anything, I was happy to see the handprints and even more stoked being able to browse the music section and pick up some new stuff! Michael took these photos here. I didn't leave an address here because this is a super popular tourist spot! Just go to Ginza station and you should be able to find the exact location. Note that traffic is stopped during the weekends during the daytime so, that's a great time to take photos as well. I didn't make the trip to this store this time but, this is someplace I try to hit up EVERY time I'm in Japan. The store is full of authentic merchandise, including signed photos, tour memorabilia, and lots of lots of t-shirts! (You guys know shirts are my weakness...). Check out my post HERE to read about the I LOVE MJ SHOP! I hope you guys enjoyed this post as much as I enjoyed doing the tour. And check out my Youtube video from this trip here. I've really been enjoying the Youtube journey thus far and I appreciate the support I've gotten from all of you. If you have any ideas or things you would like to see me discuss, feel free to leave a comment below or send me a message on any of my social media channels!